Who does not like organized elements and a well-managed environment? With adaptive Multitasking work culture, the complexity of management has increased. It is essential to look after every single input that makes the outcome worth. However, having various items at a different location not only consumes a lot amount of time but also poorly reflects the productivity. Providing solution for such situations Ctitch is a tool that provides a solution to organize everyday activities and events finely. 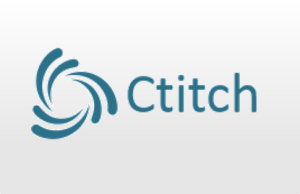 Ctitch stores various widgets under a single roof. 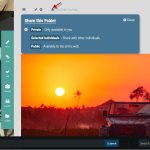 It offers an interface that allows a user to store images, notes, bookmarks, all at one place in a folder with a location. The app is useful in tracking work that has been completed. The tool is free but with more features in future; it will charge accordingly. 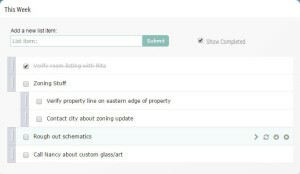 Ctitch allows a user to make and manage lists related to the document. The user can check items in the list that have been accomplished, and also which are to be finished yet. It helps in smartly managing time. With automatically saving changes these lists can be edit easily too. 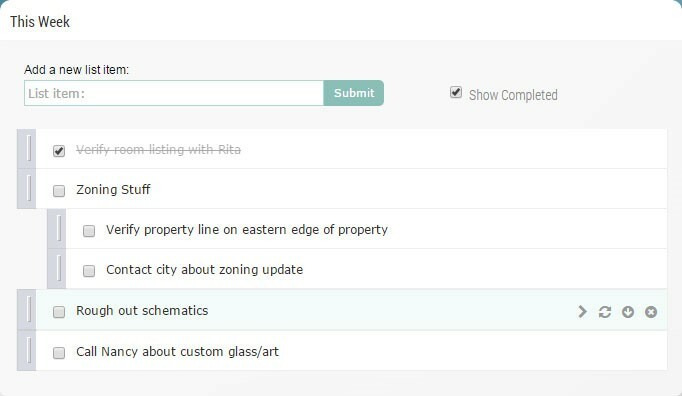 Any list item can be prioritized by moving it as per choice. Also, for the repetitive task the same list can be marked for further use. Schedule events and activities on time with Ctitch. 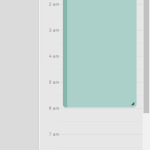 Based on period, a user can mark any event on the time scale provided by the app. 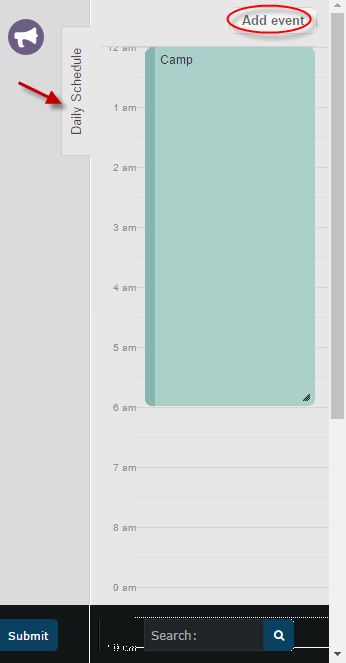 It allows a user to schedule the day efficiently by converting the activities into productive hours. 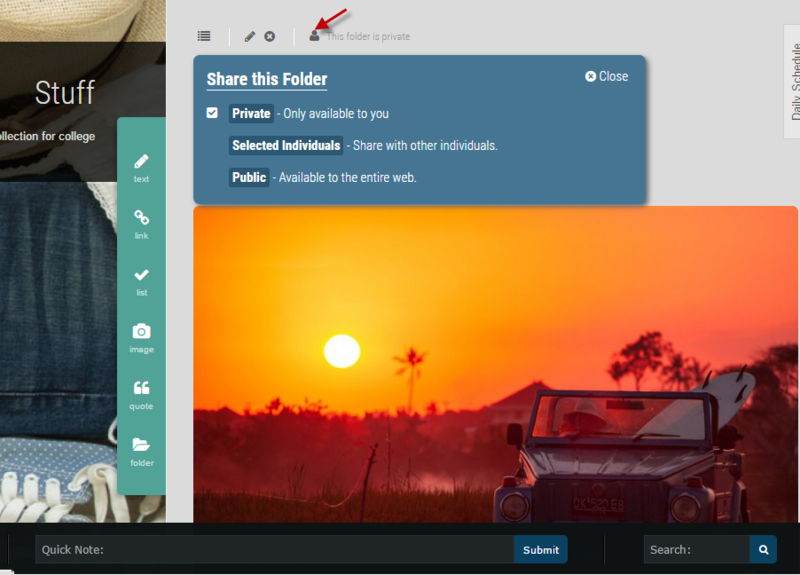 With the help of sticky the user is able to stick important note, image, bookmarks at the top of the folder. A user can follow the information these sticky consists. There is also daily sticky that is a to-do list. The folders and documents are allowed to share with others. It is the user’s choice if s/he wants to share the folder with a particular person or wants to keep it private only. The user could make it publically available for everyone. 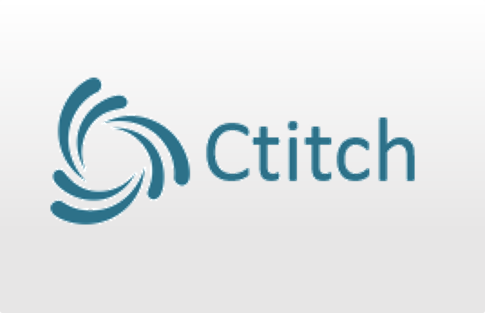 Ctitch can work on the phone and can access all your lists, images, notes, and bookmarks from anywhere. 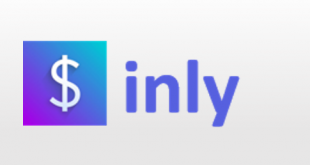 No other app has integration with the product. 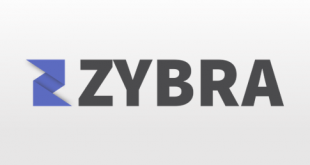 Fill up the form that exists in the app to contact the team members regarding any problem. Integration of social media platforms would have been better to upload stuff directly. The app has many cool features that allow the user to store different items in a single boundary, which saves a lot of time and space. It also makes it convenient to have a quick look. As per the nomenclature the user can assign badges to the widgets. Badges help in the identification of similar events to perform. 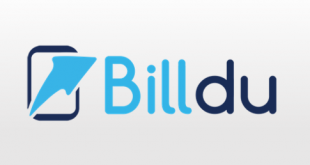 Overall the app is very useful to manage multiple tasks all at one place. For more details, please visit Ctitch website.